2016 is right around the corner. According to a recent report featuring 100 trends to watch, email, one of the oldest Internet applications, is fading into its twilight years, as consumers will bypass email, search and web altogether, and go directly to apps for everything from hailing a car to getting a restaurant recommendation. The Innovation Group, the trends forecasting consultancy of J. Walter Thompson Intelligence, has released Future 100: Trends and Change to Watch in 2016 report. 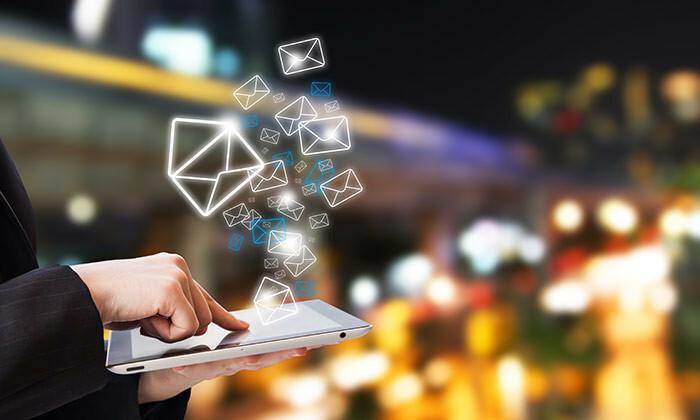 The report stated that email “is falling by the wayside” as people turn to more informal mediums, even for business communications so it “will be less relevant” by 2020. Without a doubt, ad-blocking technology could provide major challenges in 2016 and it’s time for agencies to take the truism “content is king” seriously. “Privacy and trust will be a big part of 2016 for brands,” said Chuck Phillips, chief technology officer at Mirum, J. Walter Thompson’s global digital agency. “Brands have abused consumer trust through outright abuse of consumer data entrusted to companies and services, and lax engineering and security practices. Consumers will start to react,” he added. The list also includes new foods and beverages to watch, such as “inhalable cocktails” –– The new exotic trend in cocktail culture allows drinkers to absorb alcohol via the eyes and respiratory system. Those 100 trends are categorized across 10 sectors, including culture, tech and innovation, brands and marketing, and lifestyle, exploring everything from post-hipster visual irony and sustainability nagging to cannabis culture and holographic healthcare. Globe Telecom is all set to work closely with the Department of Tourism (DOT) in promoting a sustainable Philippine tourism by pro..